Safaga is a small town near Hurghada. Among divers, windsurfers and lovers of quiet family vacation - this place is a awesome gift: untouched sea nature, clear water, golden beaches and friendly people. 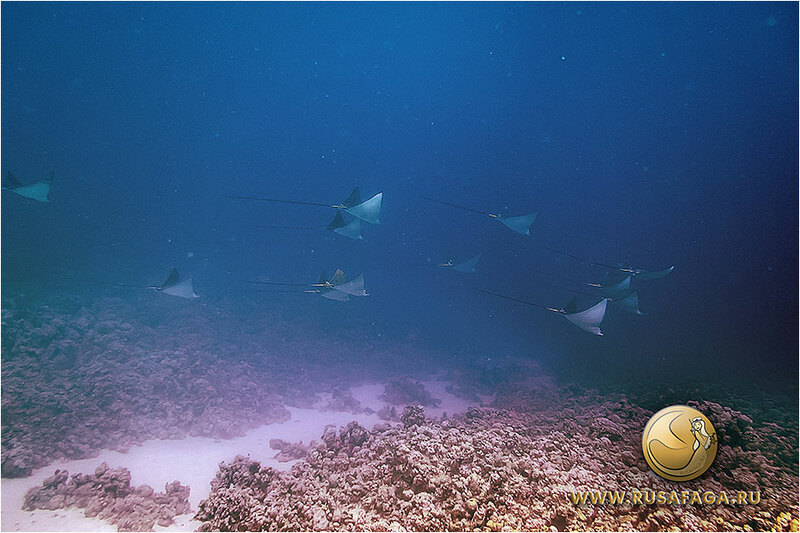 If you dream to swim with the turtles, play with the dolphins, meet octopuses, see the sea cow - dugong and the diversity of the Red Sea, do not waste time - go to Safaga! 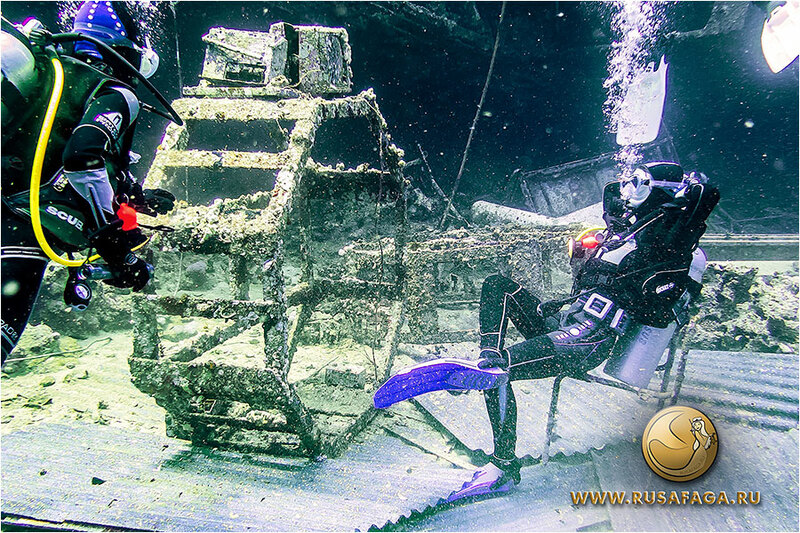 It will be interesting to both - beginners and experienced divers: a huge number of dive sites and wrecks will satisfy divers of all levels! And if you want to go on vacation with family or friends, but your company does not share the passion for diving, do not worry: they will not be bored here. 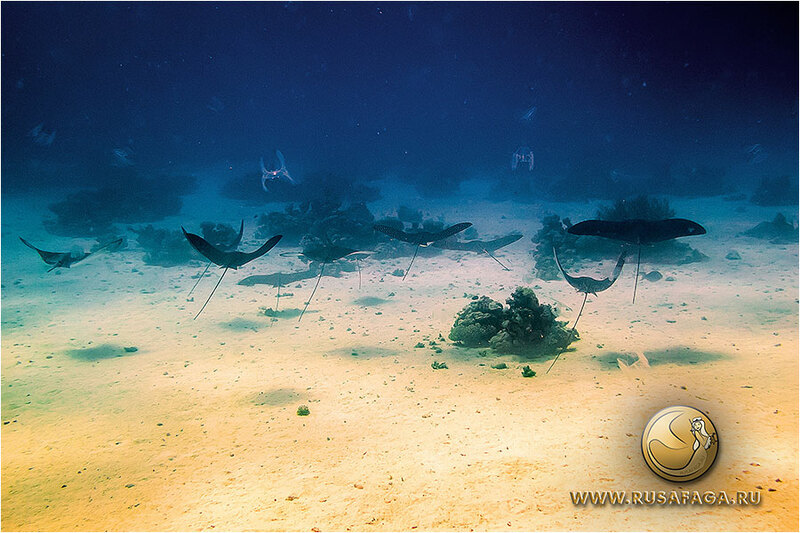 For kids it is sandy and shallow entry into the water, for adults - beautiful and shallow coral reefs. 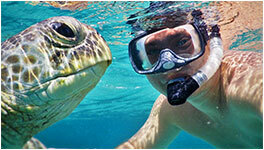 And an amazing surprise for guests will be the sea turtle, coming to the beach every day. 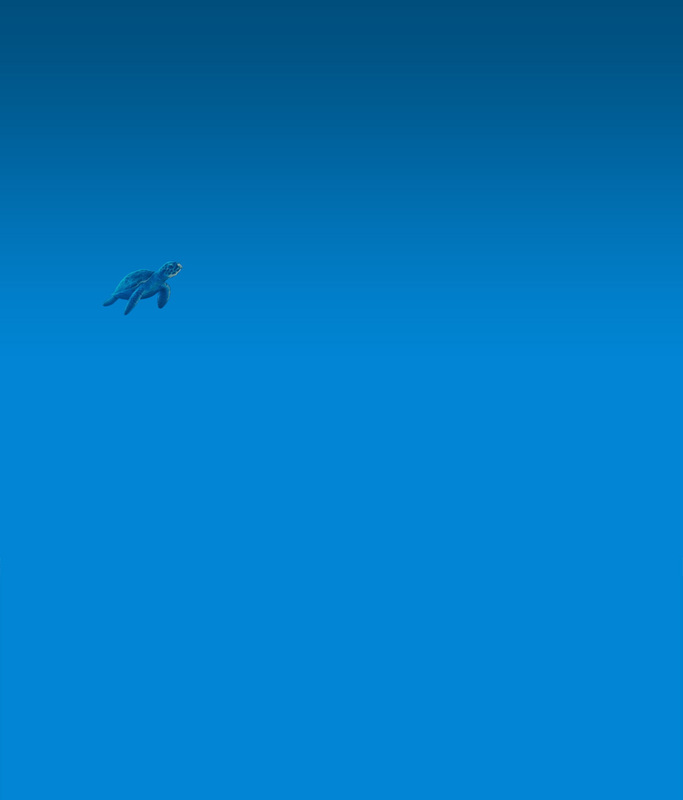 For those who have never dive before, we offer to do the Intro dive. 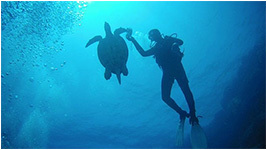 Intro dive - this introductory scuba diving with an experienced instructor. 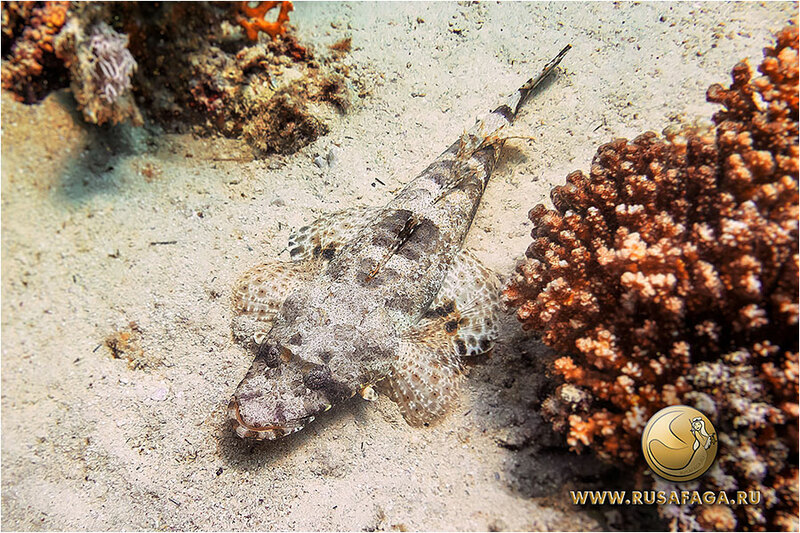 You will get an unforgettable experience of the first dive! 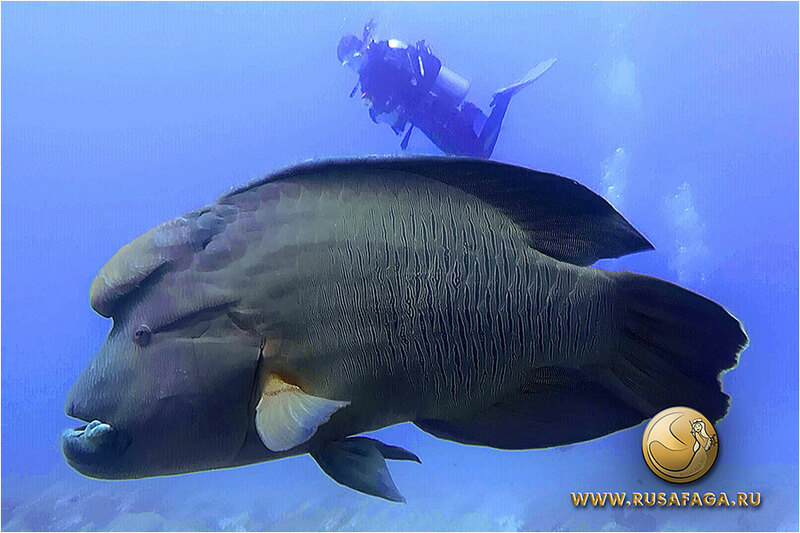 Those who have already tried to dive with an instructor or wants immediately start learn to dive, we offer the cource PADI Open Water Diver. 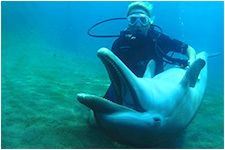 Here you will get a lot of pleasure from the process of learning in the warm, clear water. 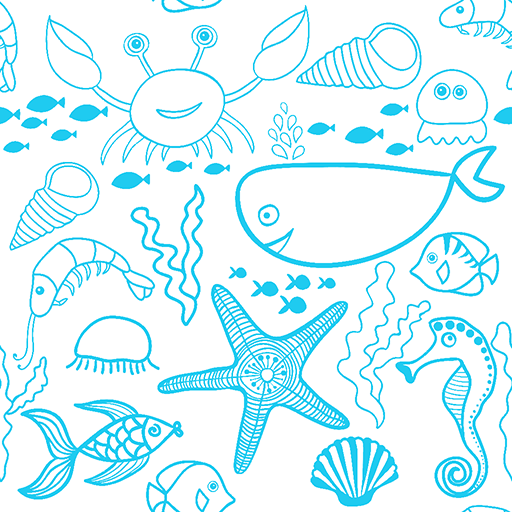 And underwater marine world will make your learning more interesting! Experienced divers who already have certificates, will get a lot of positive emotions with diving in Safaga. 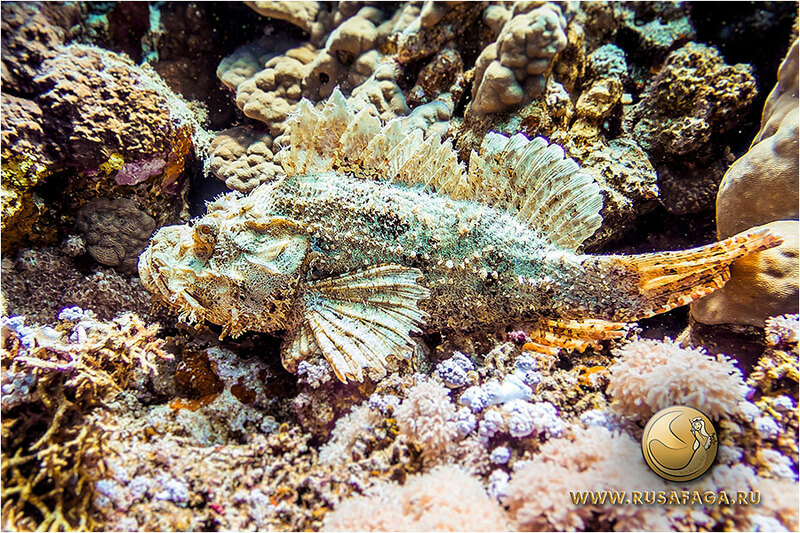 Safaga dive sites will satisfy the wishes of any diver. 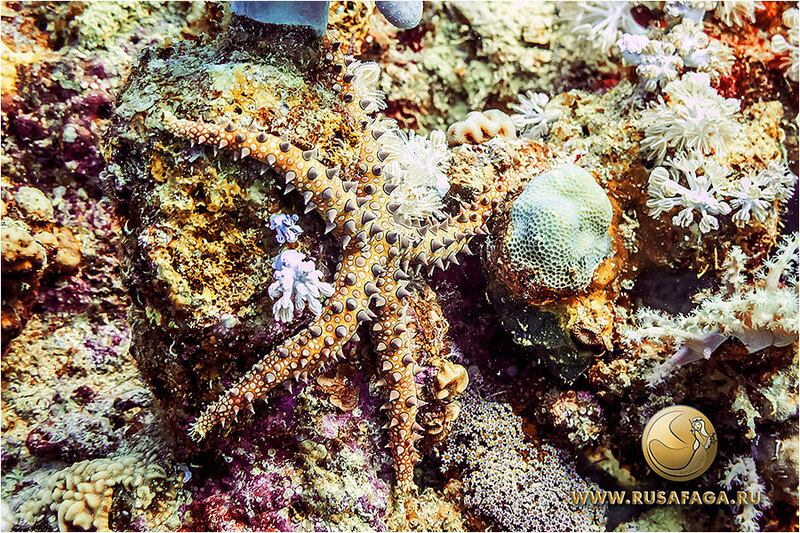 There are coral gardens, walls, deep diving, wreck diving, night diving. 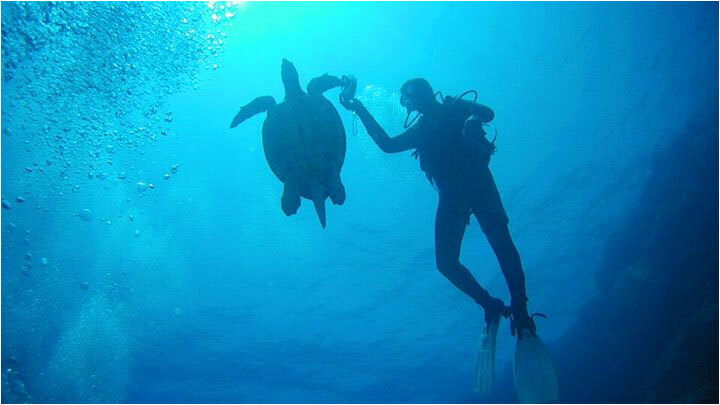 Also, you can often have the chance to try scuba diving with turtles and dolphins. 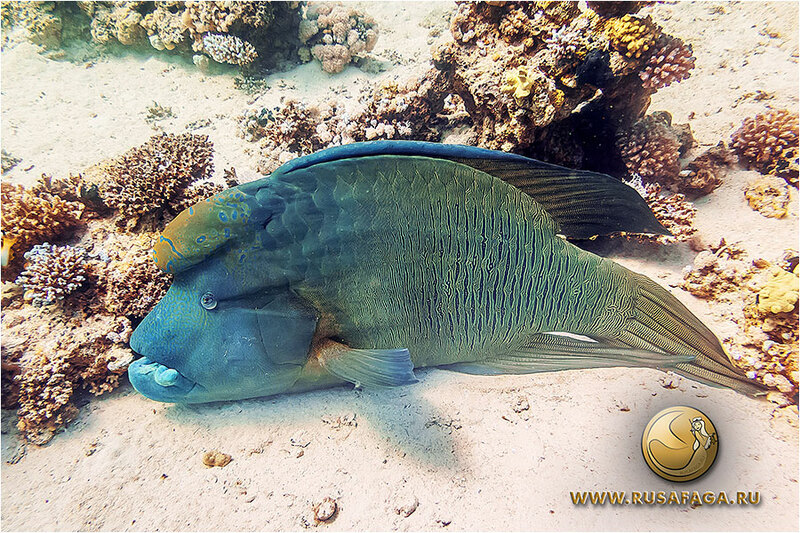 Diving in Safaga - is excellent diving in the Red Sea!